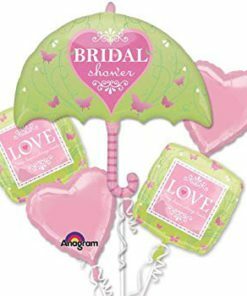 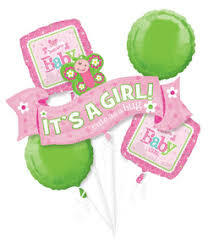 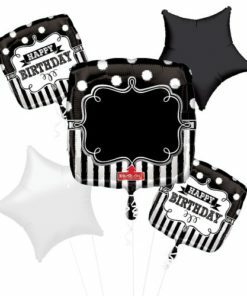 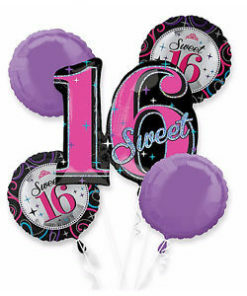 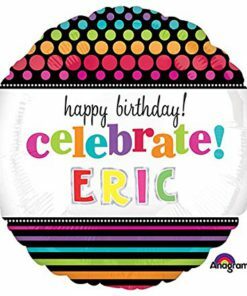 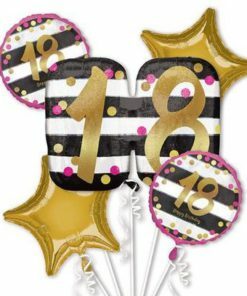 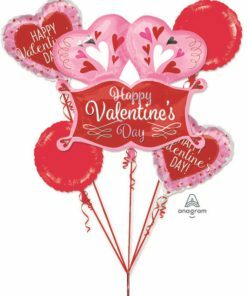 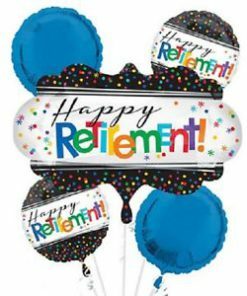 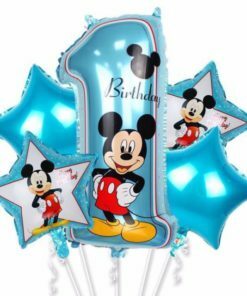 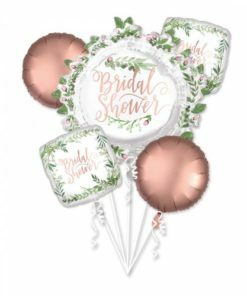 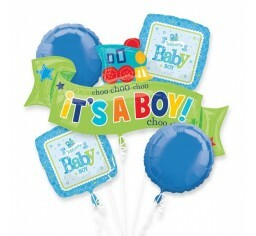 Select from our selections of helium filled 18 inch Mylar balloons, Singing Balloons and Balloon Bouquets. 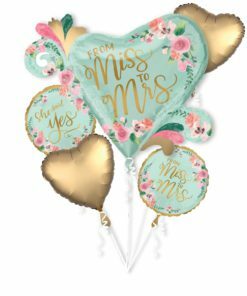 Hand-delivered by us with your best wishes for their special day. 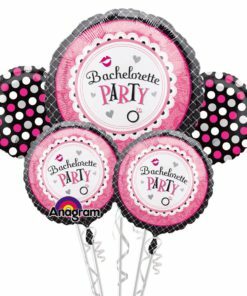 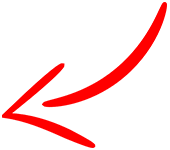 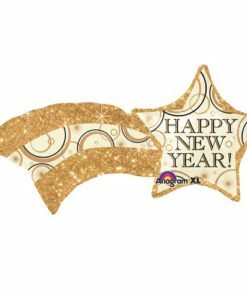 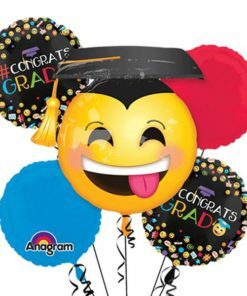 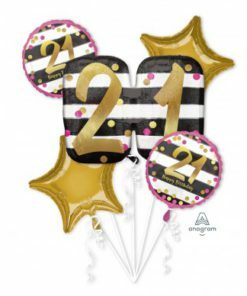 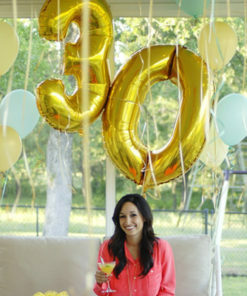 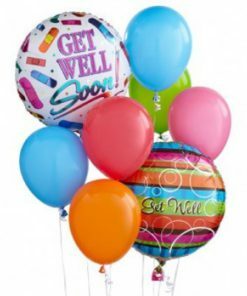 We also arrange bulk orders of any Mylar Balloons, whether it be a theme or an occasion. 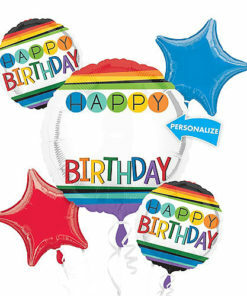 Just give us a call and let us make your event a special one.